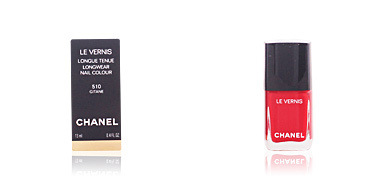 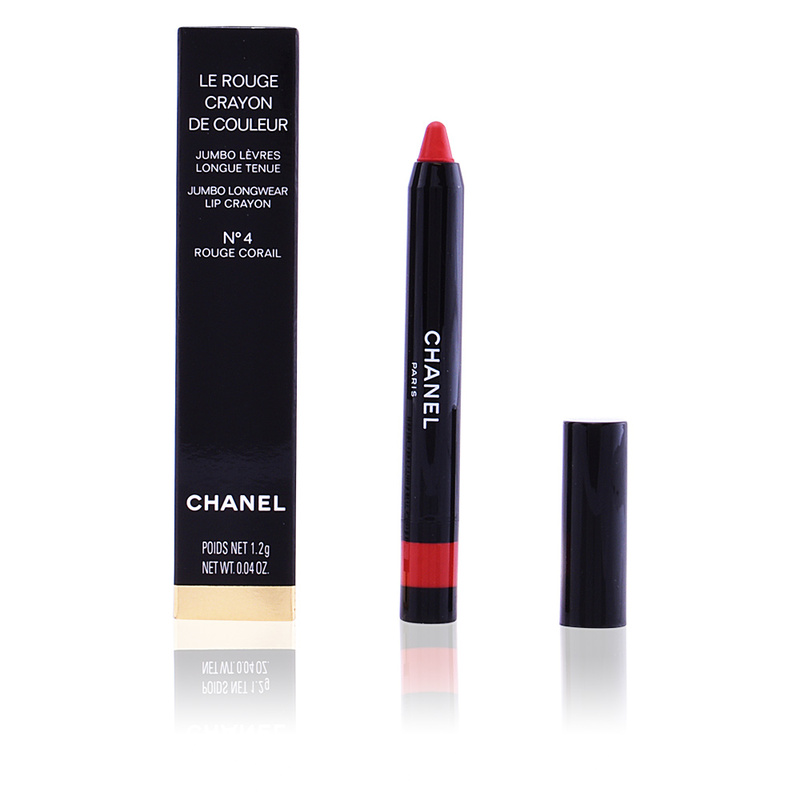 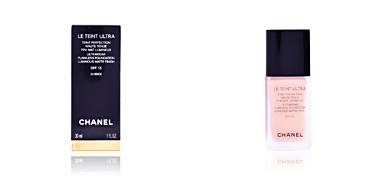 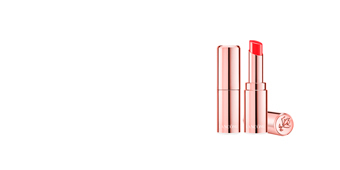 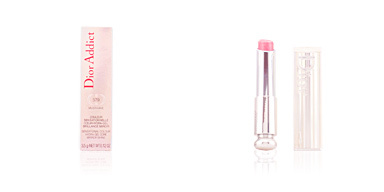 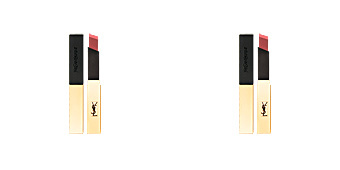 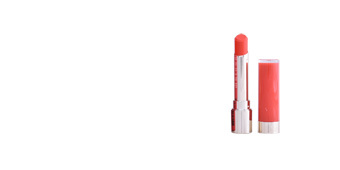 Chanel LE ROUGE CRAYON DE COULEUR is a XXL lipstick that defines the lip color in just one step. 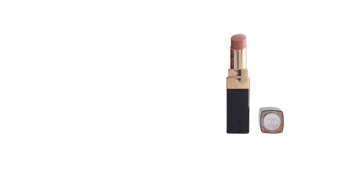 Chanel wants to simplify the process of facial makeup by presenting this retractable pencil lip with an extra thick mine that allows to delineate the outer lip in a precise and fast way, while coloring. 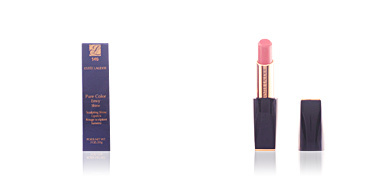 It has a long-lasting formula and a rich and creamy texture that slides easily on the lips, offering a satin, lively and full-color finish. 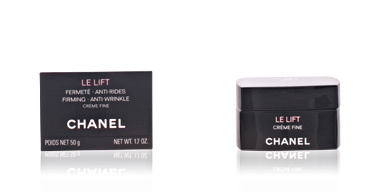 Chanel invites to continue playing and experimenting, encouraging us to test the effect of this jumbo pencil on the cheeks as blush. 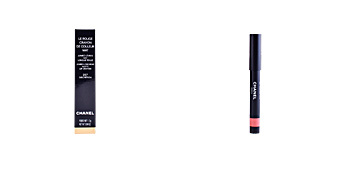 · Waxes and light oils, which facilitate its application since they improve the sliding and provide a uniform finish. 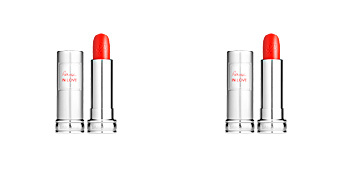 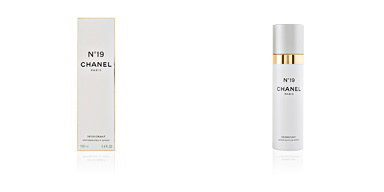 · Filmogen agents and pure pigments responsible for improving its duration.